Polanco Home Furniture & Interior Decor Solutions is proud to present this charming, classic home located in Ottawa’s West End. 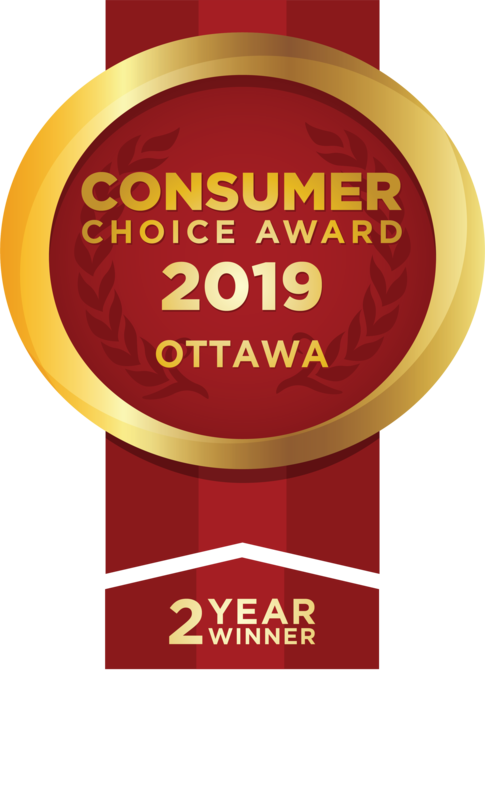 Polanco design expert Mandy Renfrew worked with local Realtor Nick J. Kyte of Coldwell Banker First Ottawa Realty to stage the home for sale. Mandy selected furniture and decor that would accentuate the existing architecture of the updated semi-detached home. 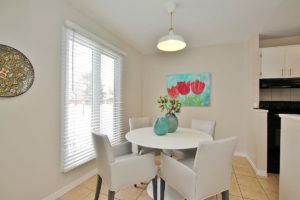 The open concept space allowed Mandy to decorate in such a way that would show potential home buyers the ample opportunity to relax and/or comfortably entertain guests. 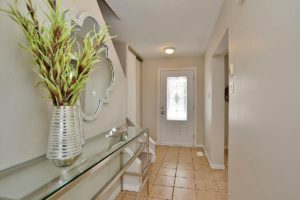 Mandy opened up the front entrance hallway with a decorative mirror above a metal and glass console to create a spacious feel as you enter the home. She accented the table with an antiqued glass vase and colourful greenery to add a pop of colour. The living room is a gorgeous open space with an abundance of natural light flowing in from the considerably sized windows, providing a perfect backdrop for a warm, neutral palette in the selection of furniture and decor. While staging the living room, Mandy wanted to select pieces that would not over power the space and allow the natural beauty of the home to speak for itself. 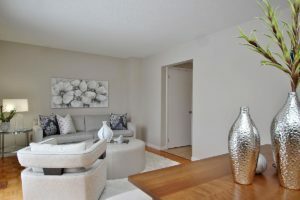 She focused on cream, whites and soft greys, creating texture and interest with a white grizzly shag area rug and complementing toss cushions. A floating swivel chair was the final touch in the centre of this space, allowing for free flowing conversation between the living and dining rooms. The dining room sits adjacent to the living room, allowing guests to easily mingle between the rooms. Mandy opted to include a Canadian made, maple dining table, two upholstered chairs and an upholstered bench. She also added silver accessories and a large mirror behind the table to reflect the art in the living room, opening the space further. Subtle pops of colour in the dining room create further cohesion in the colour choices throughout the home. The galley style kitchen opens up into an eating area on the opposite side of the dining room. Mandy added an acrylic trumpet dining table for this room, which perfectly suits the space without appearing too modern in design. In the spacious master, Mandy softened the bedroom by introducing a seating area across from the gorgeous queen sized bed, upholstered in cream fabric. Silver antiqued mirrored lamps were the perfect choice to complement the delicate side tables beside the bed. Pink, rounded back upholstered chairs bring additional colour into the room, while creating a relaxing seating area. A rounded mirror and glass end table keep the space open and inviting. 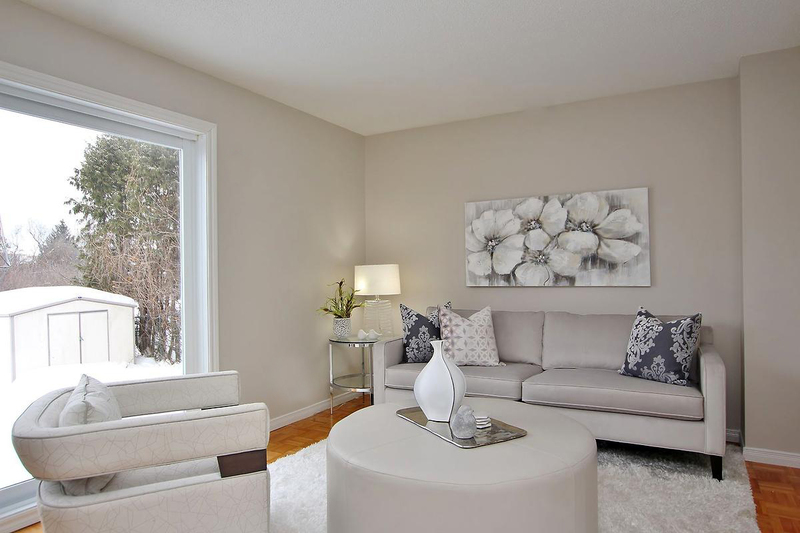 Overall, Mandy and the Polanco team were able to create an elegant neutral palette, complemented by pops of colour and classic-contemporary furniture pieces to help accentuate the charm and elegance of this lovely semi-detached home!